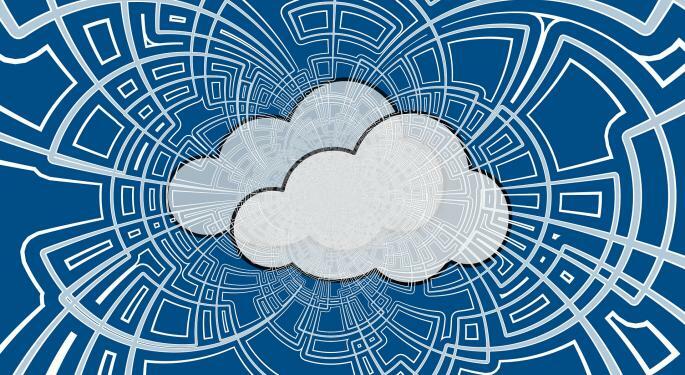 The cloud computing industry is experiencing rapid growth, but for nearly eight years, just one exchange traded fund was dedicated to cloud stocks: the First Trust Cloud Computing ETF (NASDAQ: SKYY). SKYY got some competition with the Tuesday debut of the Global X Cloud Computing ETF (NASDAQ: CLOU). CLOU tracks the Indxx Global Cloud Computing Index. The new CLOU focuses on companies “whose principal business is in offering computing Software-as-a-Service (SaaS), Platform-as-a-Service (PaaS), Infrastructure-as-a-Service (IaaS), managed server storage space and data center real estate investment trusts, and/or cloud and edge computing infrastructure and hardware,” according to Global X.
CLOU comes to market at a time of rapid growth for cloud companies and a surge in the shares of many of those companies. The rival SKYY is up nearly 23 percent year to date and resides near all-time highs. 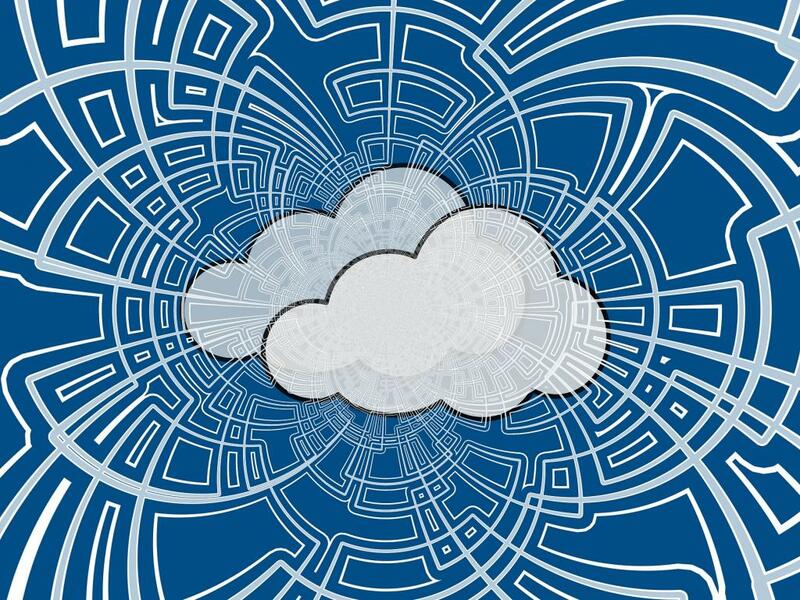 “The global cloud computing market is estimated to be worth well-over $300 billion by 2022, up from about $188 billion today and growing at a compound annual growth rate (CAGR) of 14.6%,” according to Global X research. CLOU's underlying index is home to 36 stocks, eight more than reside in SKYY. The new Global X ETF's benchmark devotes over 57 percent of its weight to application software makers and 14.29 percent to makers of systems software. Top 10 holdings in CLOU's index include Zscaler, Inc. (NASDAQ: ZS), Paycom Software Inc. (NYSE: PAYC), Shopify Inc. (NYSE: SHOP) and Twilio Inc. (NYSE: TWLO). CLOU undoubtedly faces intense competition from the established SKYY. That competition is heightened for the new Global X fund because it charges 0.68 percent per year, or $68 on a $10,000 investment. That is eight basis points per year more than SKYY charges. A frequent tactic used by issuers when unveiling a new ETF against entrenched competition is to undercut the older fund on price. CLOU is not yet doing that, meaning it will have separate itself from SKYY by offering meaningfully higher returns.